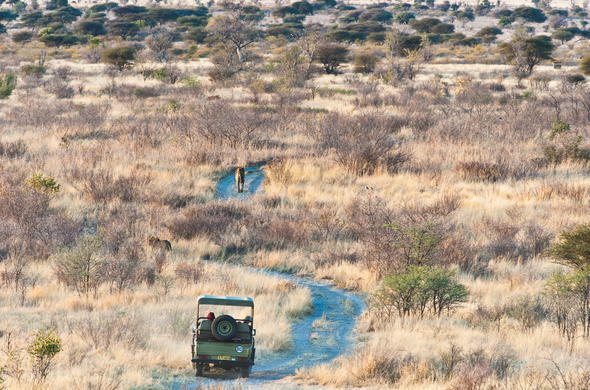 This 3 day Classic Fly-in Kalahari & Cultural Encounter package offers you to experience the mystical Kalahari, with game drives and Bushmen interaction taking centre stage like nowhere else. The Kalahari is a place of endless vistas and fascinating diversity. 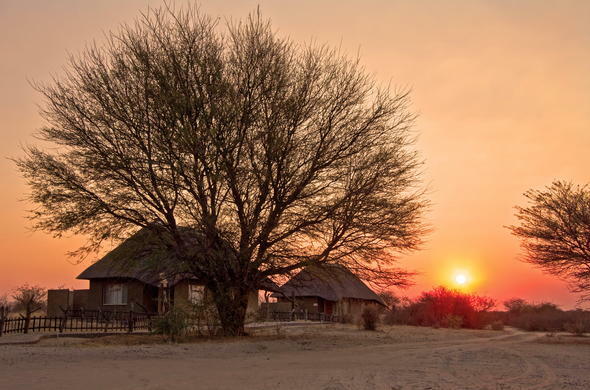 This Cry of the Kalahari Safari Package allows for the ultimate all round safari to this enigmatic destination, which has been immortalised over time in print and film. 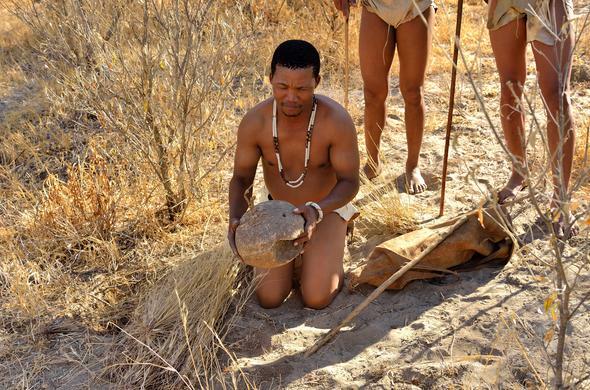 The Kalahari Desert is the home of the Bushmen people and a major part of this package includes personal interaction with one of the oldest cultures on earth, where you learn survival skills and appreciation of the earth and the environment. 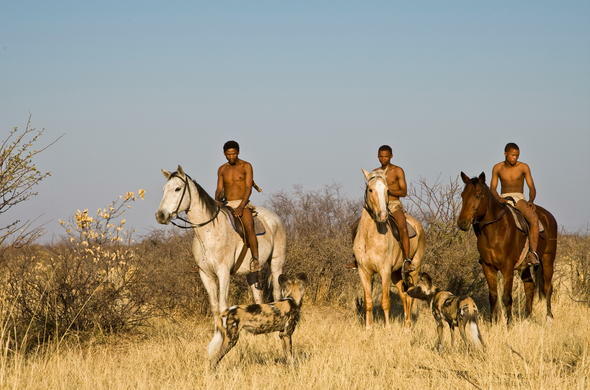 Apart from the Bushmen interaction, the activities during the safari include game drives, horse riding and a visit to a predator protection project, where predators caught on neighbouring farms are given protection before been released back to the wild. Today you will leave Johannesburg O.R. Tambo International Airport on a flight to Maun where you will be met and transferred to your light aircraft for the short flight into the Kalahari. Your 2 night stay will be filled with fascinating insights into one of the world's most intriguing regions, presented by the people who know the area best, the Bushmen. Learning about one of the oldest cultures on earth will be a life-changing experience. 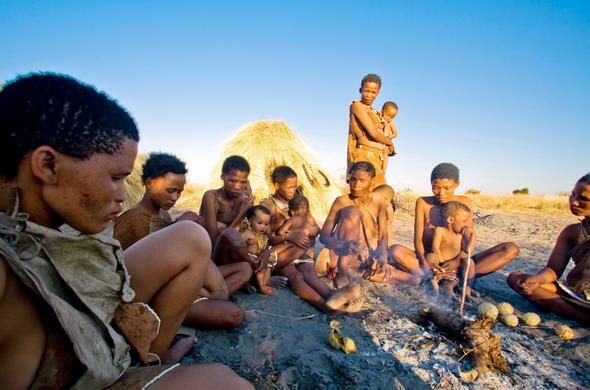 Each moment in the Kalahari is special and the activities are geared towards new discoveries, and in particular the interaction with the Bushmen. It is seldom that safari guides are people who actually have to survive directly off the wilderness they showcase, but on this cultural experience the teachers are part of the earth. The game drives and horse rides with knowledgeable and passionate guides showcase the rich diversity of a region often thought to be devoid of much life. A visit to the predator protection programme, which highlights the plight of Africa's predators in the wake of human development, is a sobering, yet uplifting experience. This is the last day of your Classic Kalahari & Cultural Experience. There will be time for more discoveries before breakfast. At the end of one of the most memorable safaris, you will be transferred to the airstrip before the flight back to Maun where you connect onward to Johannesburg O.R. Tambo Airport. This 3 day Classic Fly-in Kalahari & Cultural Package is calculated for 2 adults, including the light aircraft flight ex/to Maun and scheduled flights ex/to Johannesburg O.R. Tambo Airport with daily departures.